(Gray News) – MoviePass has brought back its “uncapped subscription plan,” but there are some important caveats in the fine print. The beleaguered movie-theater subscription service announced in a press release that it’s now offering customers the “MoviePass Uncapped” plan for $9.95 per month – the original price MoviePass offered for the plan. But that’s only if customers commit to a yearly subscription, paid in advance. If customers want to pay monthly, the price is $14.95 per month. Both of those prices are only available for a limited time, which the press release doesn’t specify. But after that limited time, the price of MoviePass Uncapped will be $19.95 per month. The plan allows customers to watch one movie a day, according to Entertainment Weekly. 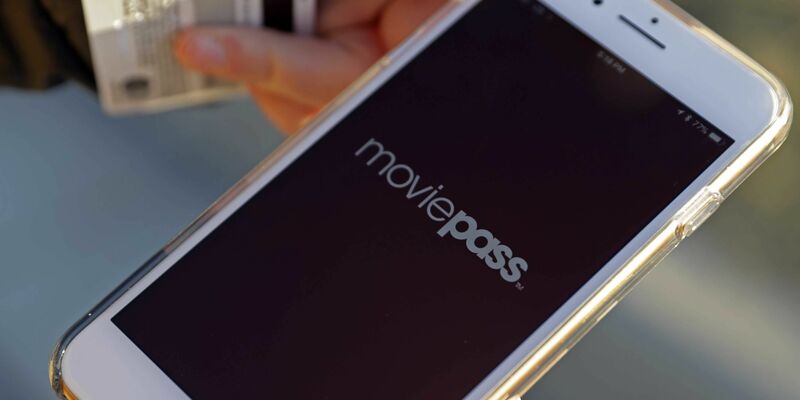 MoviePass’ announcement comes after a year of financial woes and multiple changes to the company’s subscription model, including three plans introduced in December, each of which limited subscribers to three movies a month. MoviePass’ press release says those plans, “Select,” “All Access” and “Red Carpet,” are no longer available for purchase, but they will remain in place for the customers who subscribed to them.